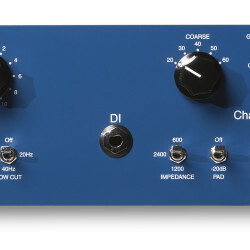 The TUBE-TECH MP2A is a combined Microphone Preamplifier and Direct Instrument amplifier. 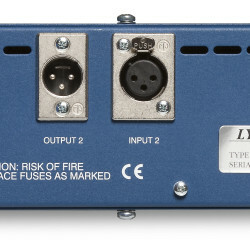 phase reverse switch, low-cut filter (20 Hz/40 Hz/off), as well as a switchable -20 dB pad. Typical noise 5 dB @ 200? Selectable mic input impedance 600 ?/1.2 k?/2.4 k?